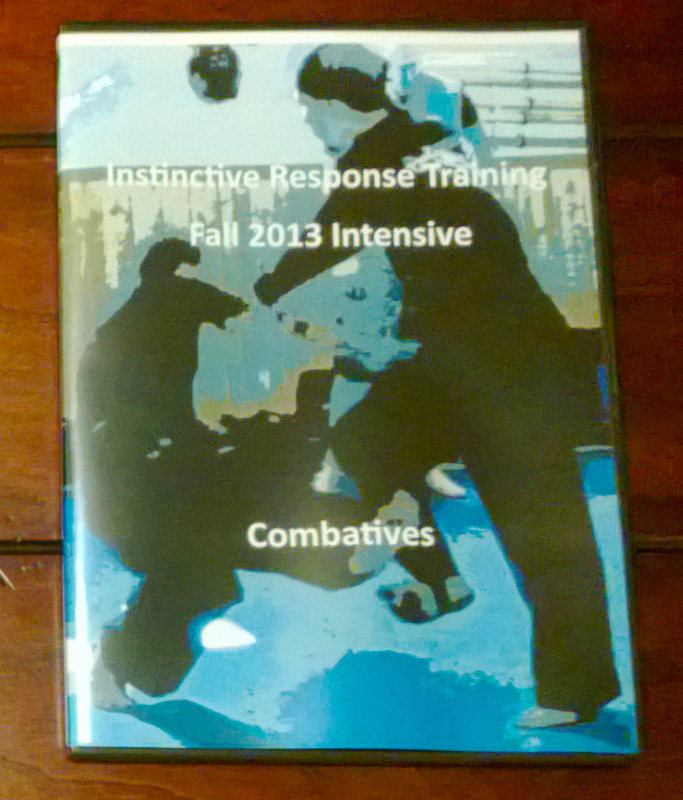 ← What If Your Training Neglects An Area Of Physical Violence?? IRT Multiple Node Sticks Are Back In Stock!!! I am very happy to report that our IRT Multiple Node Sticks are back in stock. These sticks are simply better than anything else out there on the market and we are the only ones to consistently have multiple node sticks for sale. Durability and craftsmanship place these unique training tools in a whole different level than any other sticks out there. I stand by this product and hope everyone enjoys them as much as Rob does! This entry was posted in martial arts, self defense, personal protection, instin and tagged FMA Sticks, Multi Node Rattan Sticks, Rattan. Bookmark the permalink.